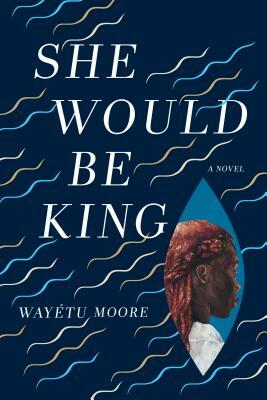 This historical retelling of the birth of Liberia and it’s complicated connection with the U.S. will draw you in. Skipping back and forth between Virginia, Jamaica, and West Africa. Between Gbessa born in the village of Lai who was cursed at birth, June Dey a slave with supernatural strength, and Norman Aragon son of a British colonizer and a Maroon slave who can become invisible. “She Would Be King” is a beautifully woven tapestry layered with history, mythology, and magic.